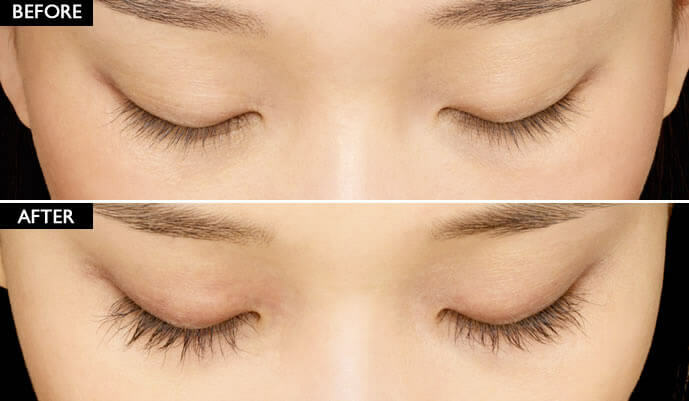 Latisse® eyelash enhancement promotes the growth of long, healthy eyelashes. Unlike mascara and other makeup products, Latisse® is scientifically designed to help your eyelashes grow into fuller, dark lashes. While Latisse® is not a substitute for mascara, it can help women with short or thin eyelashes grow darker, fuller lashes. 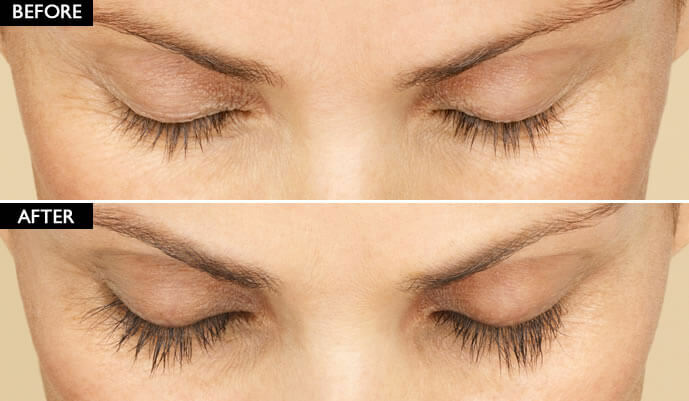 Latisse® is an FDA-approved eyelash treatment that can help promote the growth of naturally thick, full eyelashes. Latisse® is a prescription medication that can be self-applied at home on a daily basis for noticeably fuller eyelashes. Stimulating your natural eyelash growth, Latisse® increases the amount of hair that is produced by your eyelashes while also increasing the length of your eyelash growth cycle. When your eyelash growth cycle is extended, lashes do not fall out as quickly and continue to remain in the growing phase, providing thick, beautiful eyelashes. To apply Latisse® at home, patients can use sterile applicators to apply a small amount of Latisse® to the base of their upper eyelashes. What can I expect before my Latisse® treatment? Dr. Asaadi will first evaluate your medical health to determine if you are a candidate for Latisse®. After prescribing you Latisse®, Dr. Asaadi will demonstrate how you can apply Latisse® every night before bed. Applying Latisse® at home is a simple process that can be completed in less than 5 minutes. Only a single drop of Latisse® is needed on each eyelid before bed to stimulate your eyelash growth cycle. Latisse® must be applied daily for the best results. Patients will notice continuing eyelash enhancements in the weeks following their initial Latisse® application. Ideal candidates for Latisse® are patients looking to grow naturally full, dark lashes without surgery. What can I expect after my Latisse® treatment? 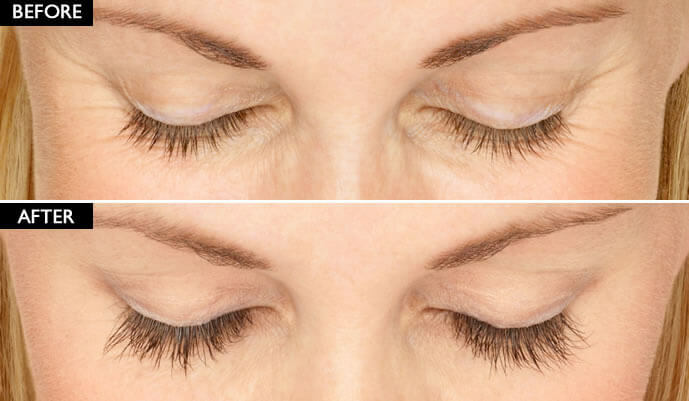 Latisse® is one of the most effective eyelash growth treatments currently available. While most patients experience little to no side effects with Latisse®, some patients may have slight itching, redness, or dryness. You can expect to see continuing eyelash growth in the weeks following your first Latisse® application, with full results being seen in approximately 16 weeks. It is important that you choose a skilled Latisse® doctor who understands your individual anatomy, as every patient’s facial structure is different. Dr. Asaadi stresses the importance of choosing a qualified, experienced, and board-certified plastic surgeon when considering Latisse®. How can I get started with Latisse®? Dr. Mokhtar Asaadi and our staff will be happy to discuss Latisse® eyelash enhancement with you. Please contact our New Jersey office at 973.731.7000 or our New York office at 212.938.0158 to schedule a private consultation. You may also request an appointment online to meet with our Latisse® doctor.